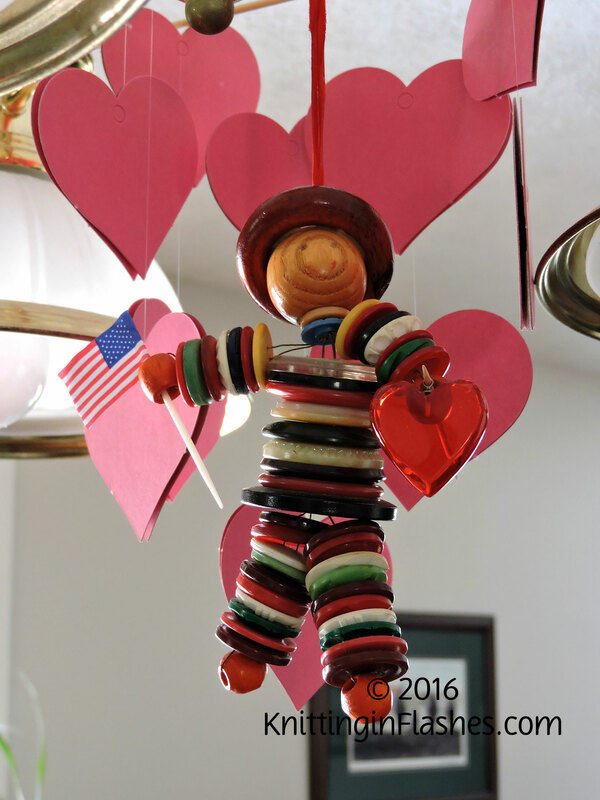 The Button Man wishes you and yours a Happy Valentine’s Day. Hope you have a great day with your loved ones. This entry was posted in holiday and tagged Button Man, holiday by Patti_is_knittinginflashes. Bookmark the permalink. Mr. Button Man is really cute.